Positioned in a prime park side and coastal location, this stylish two bedroom apartment screams summer entertaining. 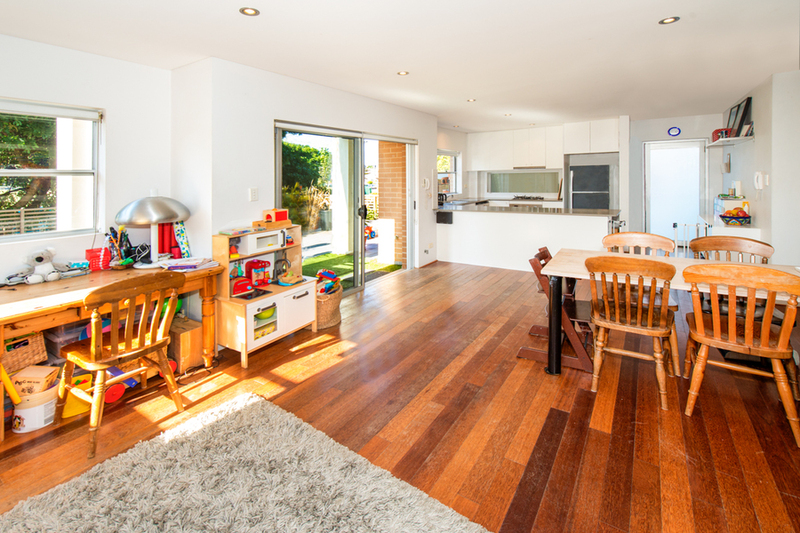 Boasting an extremely open floor plan, and drenched in natural sunlight from its northerly aspect, the apartment flows effortlessly through its open plan living/dining areas to a HUGE wrap around courtyard, with beautiful parkland views. 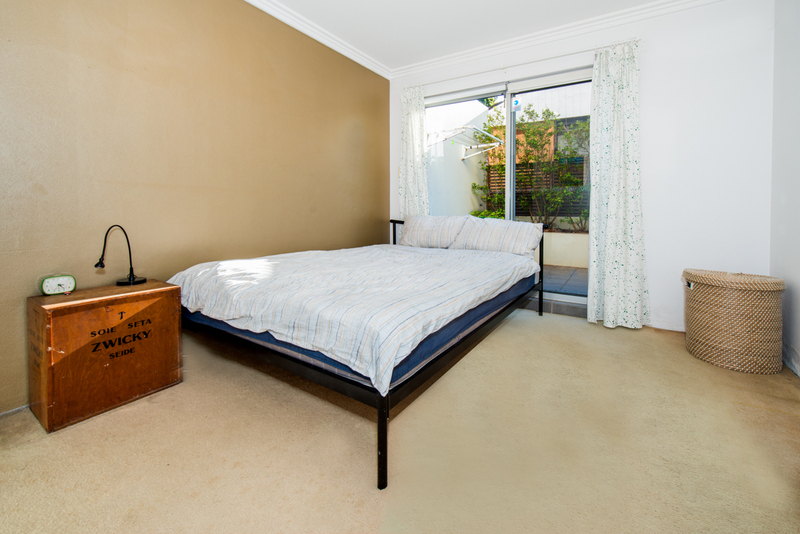 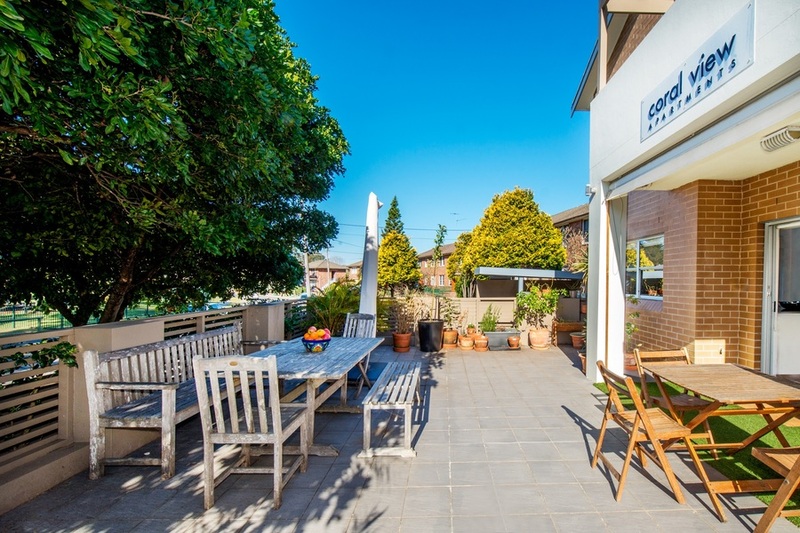 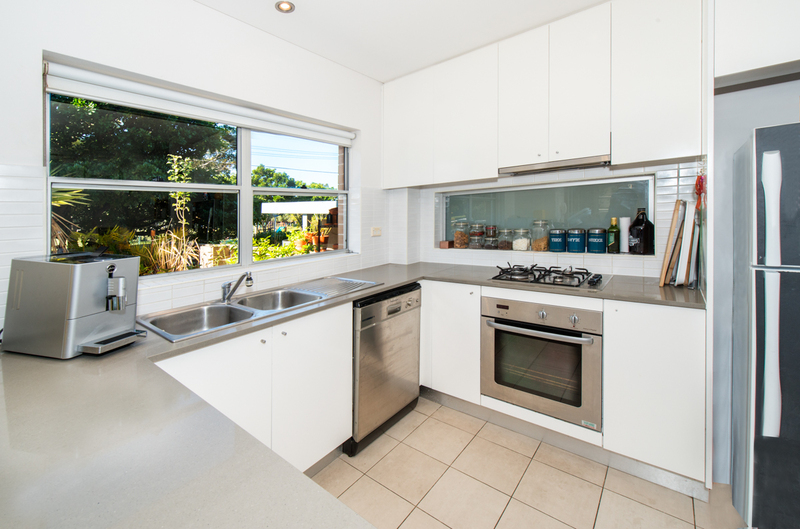 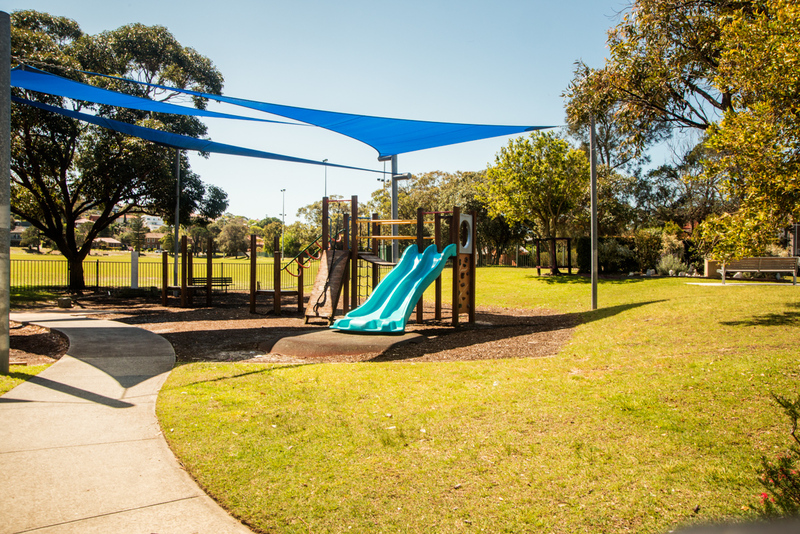 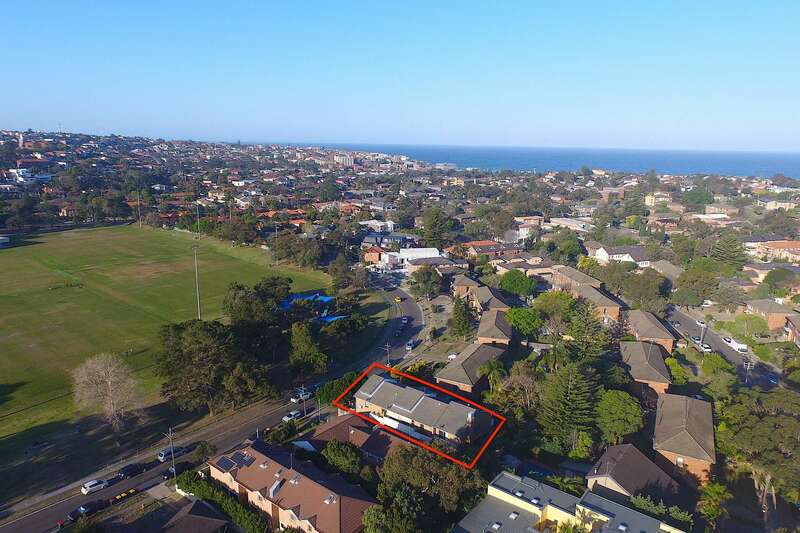 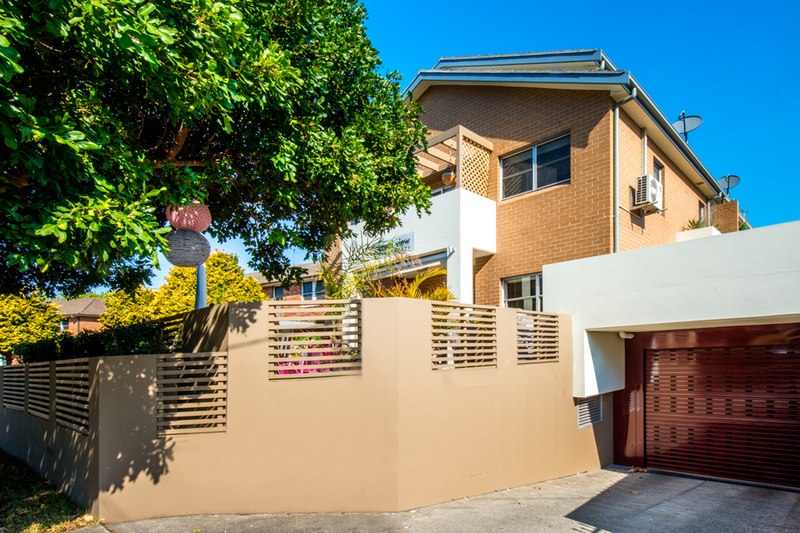 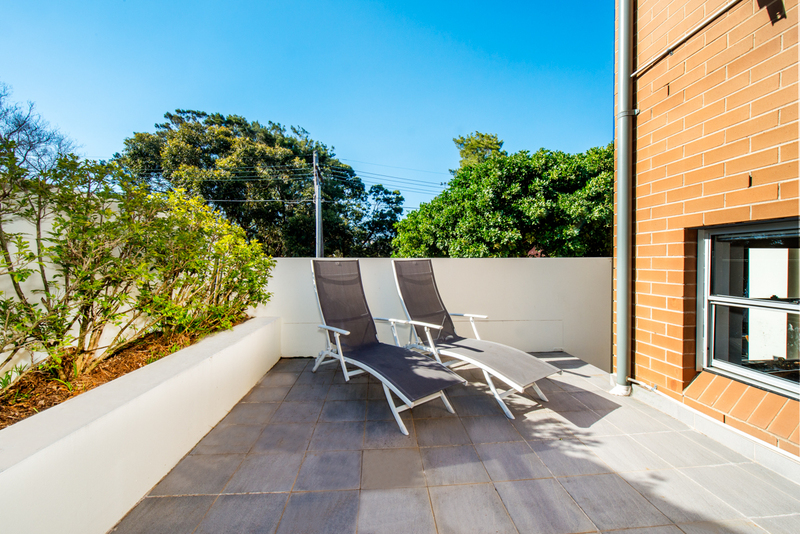 Conveniently positioned, within walking distance to public transport links, local amenities and Maroubra Beach.